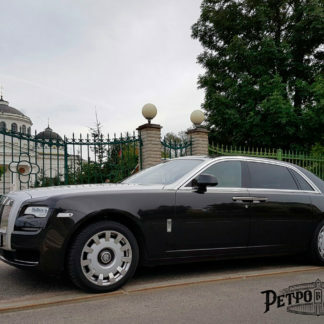 The Rolls Royce Ghost 2016 is one of our most elegant vehicles that exudes style and elegance. 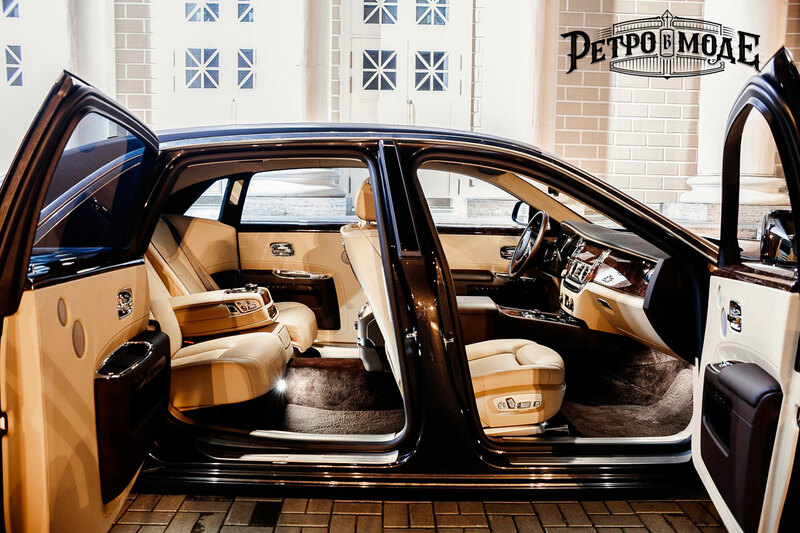 When you want to feel like the ultimate VIP, the Rolls Royce does not disappoint. 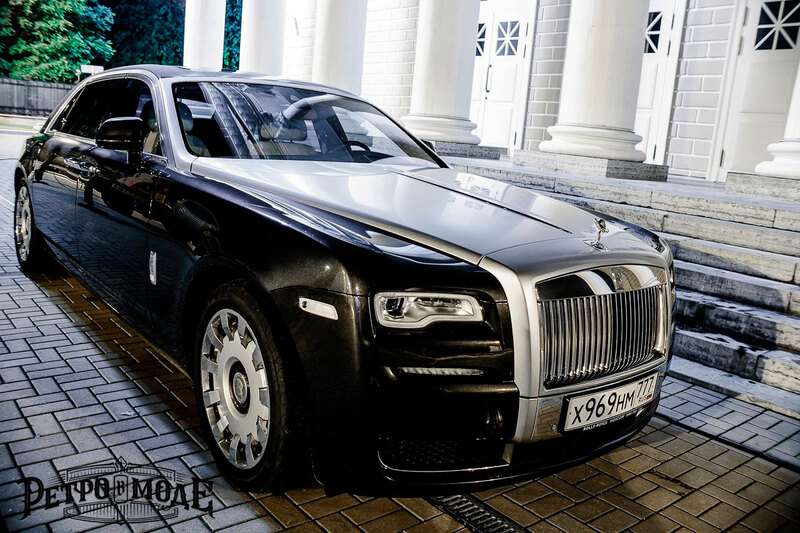 This is indeed the vehicle of the successful and accomplished. 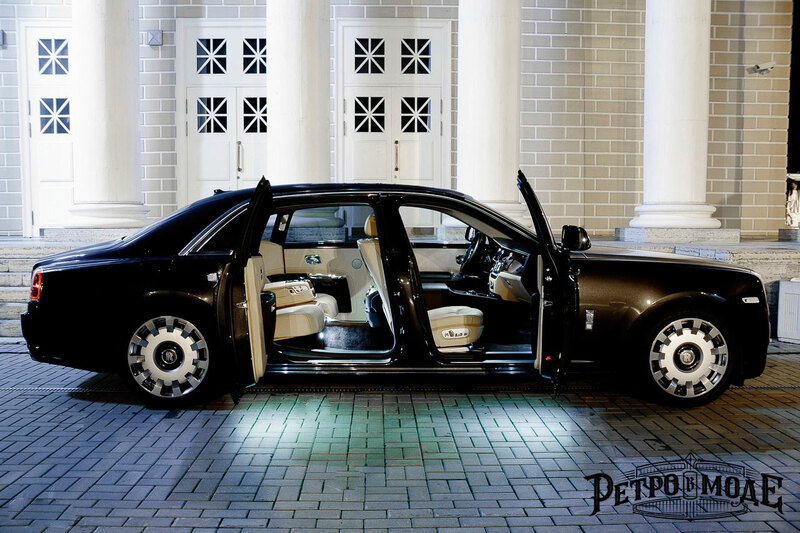 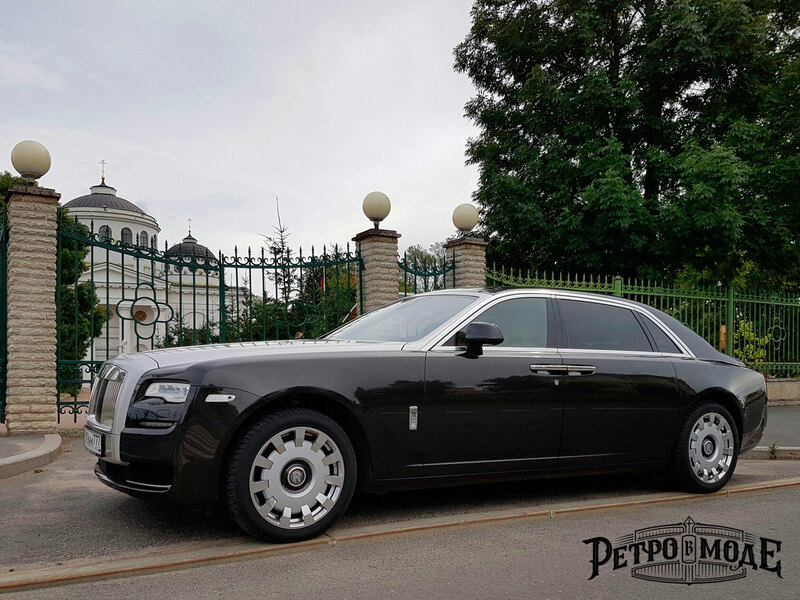 The Rolls makes a statement – imagine emerging from the elegant salon of this powerful and beautiful car. 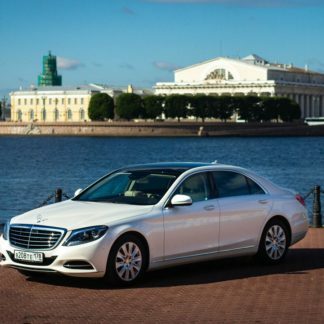 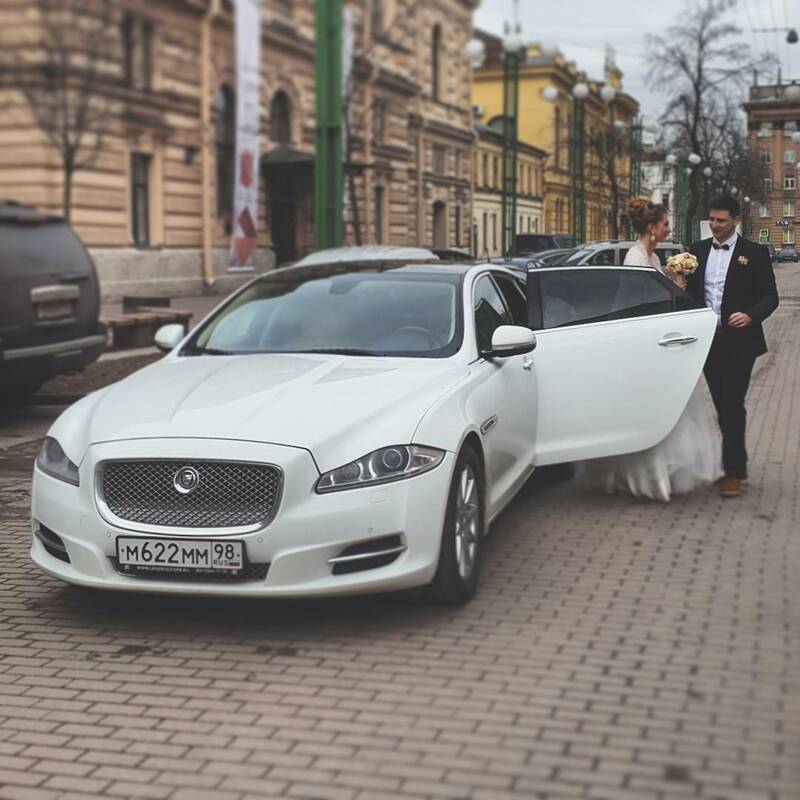 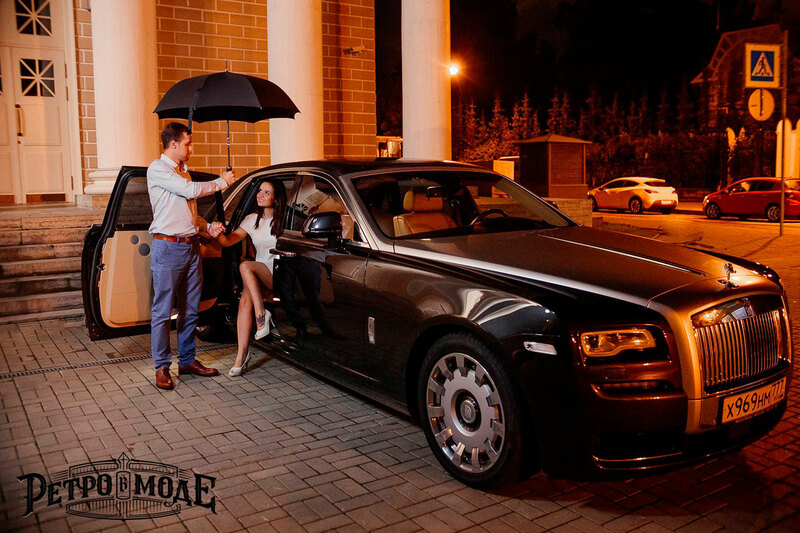 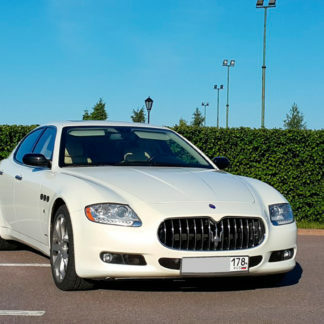 This vehicle will be one of the highlights of your trip to Saint Petersburg!